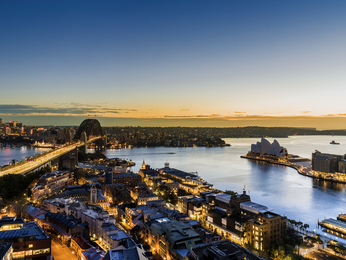 For the best attractions, sights, shops, restaurants and bars, Sydney CBD is the place to be. 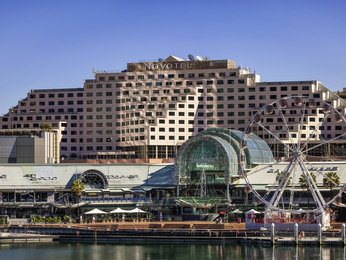 Visitors staying in the centre of Sydney have the whole of the city at their feet, making it the ideal choice for accommodation. An excellent public transport system makes it easy to get around, with trains, buses, trams and ferries providing transport to the city and its surrounds. 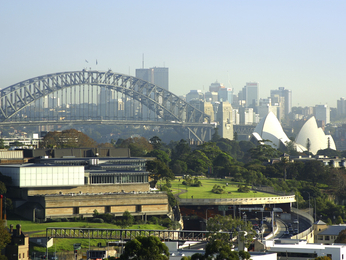 Sydney CBD is a cultural hub, with art galleries such as the Art Gallery of NSW and the Museum of Contemporary Art, and fascinating museums like the Australian Museum and the Powerhouse Museum. Visitors can find out more about Sydney’s captivating past by taking a tour of Hyde Park Barracks Museum, Cadmans Cottage, Customs House and Government House. 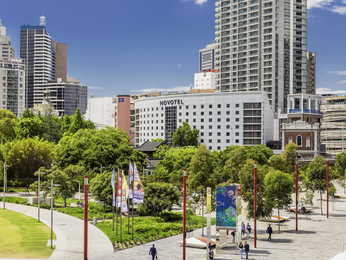 For visitors more interested in retail therapy than culture, there is a huge range of shopping options to choose from strategically located near all our Sydney CBD hotels. From high-end fashion and classic vintage, to high-street chic and market bargains, there is something for shoppers of all tastes in Sydney. When it comes to resting and refuelling, there is much to choose from in the way of eateries and restaurants. 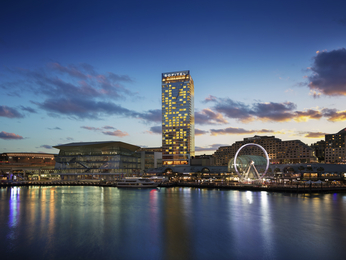 Hotels in Sydney CBD are also located near a fantastic range of laid-back cafés for a casual lunch or breakfast, and an abundance of superb wine bars, cocktail bars and pubs for an afternoon drink or a great night out. 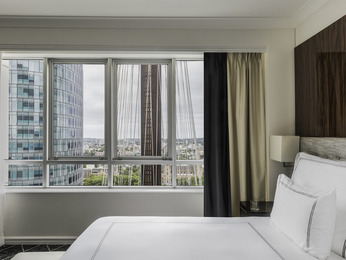 Discover the spectacular range of budget to high-end accommodation in Sydney CBD today.